Only 2 days left!! This challenge is wrapping up quick. Great job sticking with it. Today is another week marker. That means that the plank hold increases 10 seconds. You can do it!! If that is too long to hold at once, try splitting the time in half and do 2 sets. Work those abs. To go along with today’s challenge, I challenge you to apply the 3 bite rule when you eat today. Not sure what the 3 bite rule is? Check it out here #10. 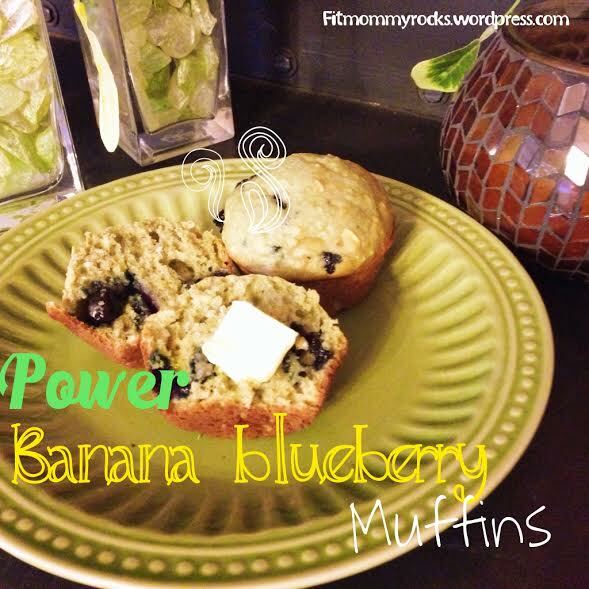 This is a great tool adapt into your lifestyle to keep from ever eating and wither maintain your weight or lose. Good luck with day 28! Do you have any tips that have helped you from overeating? I don’t always remember to report when I have done the daily challenge, but I am today! Awesome 🙂 we’re almost done withthe challenge! My abs do feel stronger. 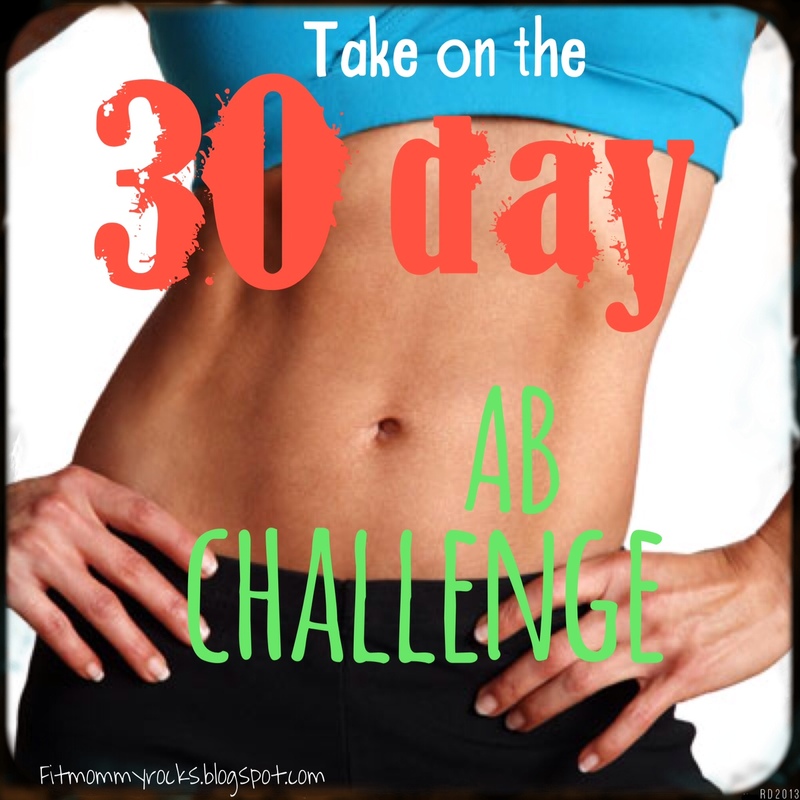 Maybe when we are done with this challenge I will use day 30 as my daily ab workout! Yeah that would be a good ab routine. 🙂 good idea!